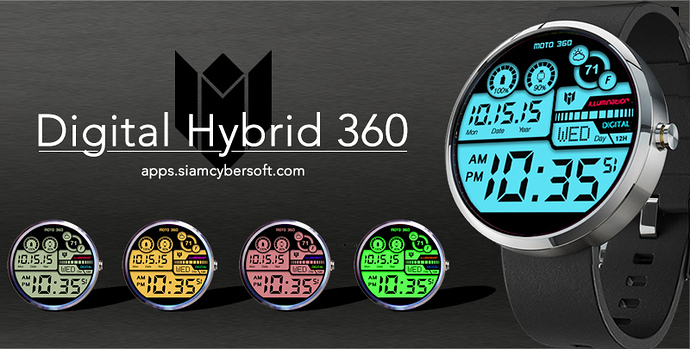 Check out "Digital Hybrid 360" It has many features with roller animated that design for Moto360. 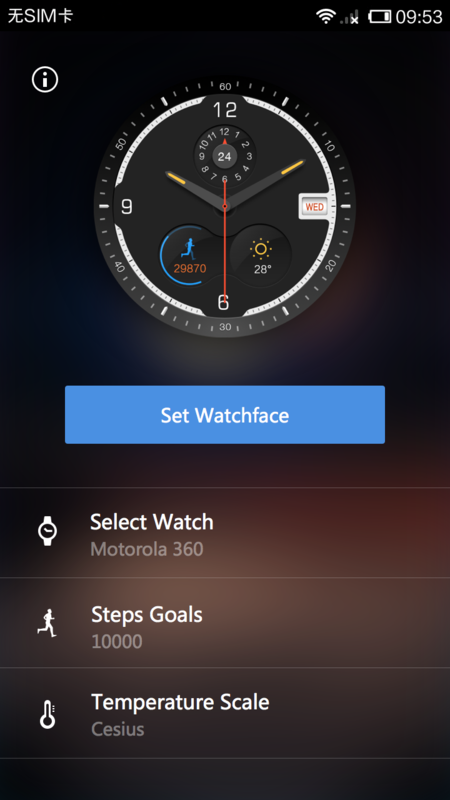 Have you try this? 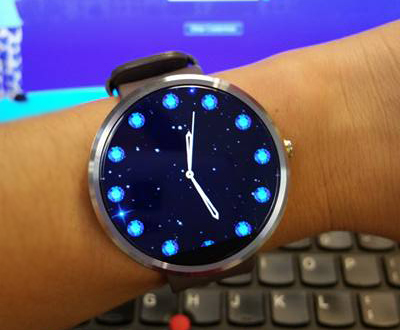 Meo watch face, Cute and clean designed for android wear smart watch. 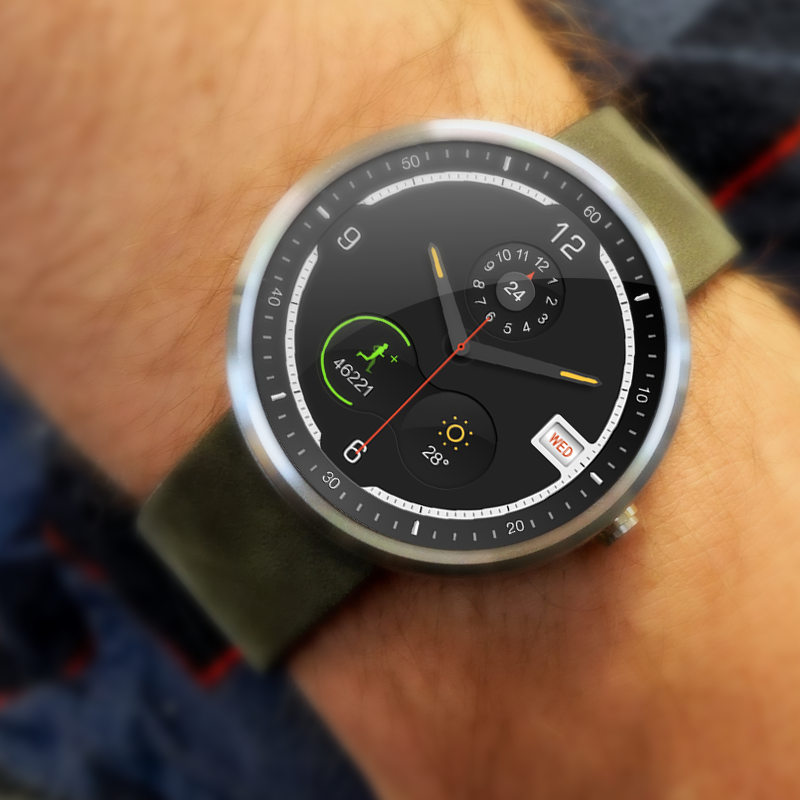 Sushi Watch Face is new designed for Moto 360 and other smart watch (Android Wear). Compatible with Moto 360, LG G Watch R, LG G Watch, Samsung Gear Live, ASUS ZenWatch, Sony SmartWach 2, Huawei smart watch and basically every watch using android wear round and square shape. 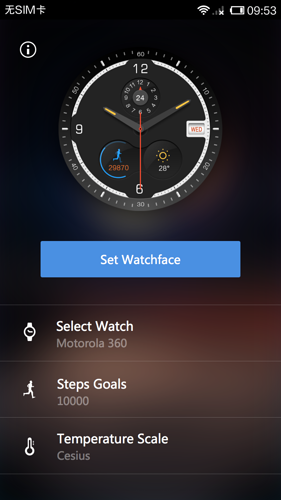 I have also written a review on Moto 360 if its not against the rules im sharing my article here.